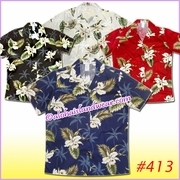 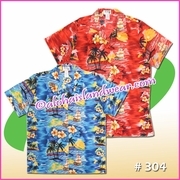 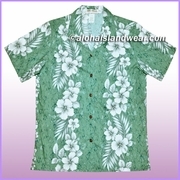 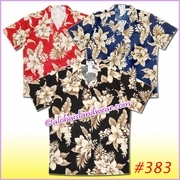 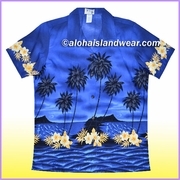 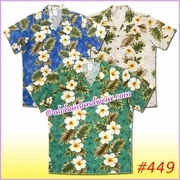 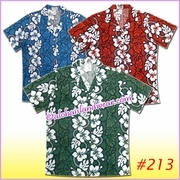 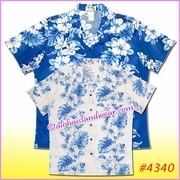 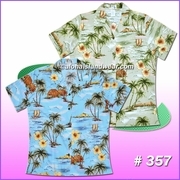 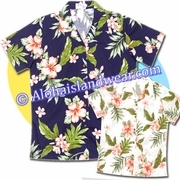 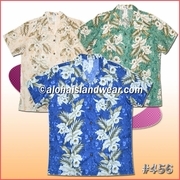 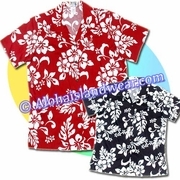 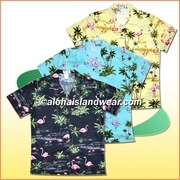 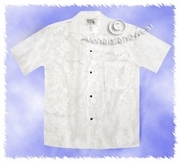 Women Hawaiian Shirts are also known as LADY ALOHA SHIRT, Hawaiian Shirts are not only popular for men daily wear, it's also can be seen on women casual wear, it can be worn for company uniform, Trade convention, reunion party, Hawaiian wedding, High school matching band uniform .... 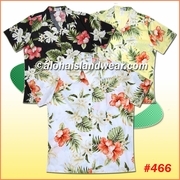 It's comfortable, cool and loose fit. 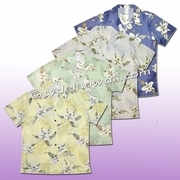 Wholesales and bulk orders are available for great discount.